That was what was said when talking about USA’s matchup against China. I am pretty sure it was about yellow cards, but come on! That was just poor wording and unintentional racism. 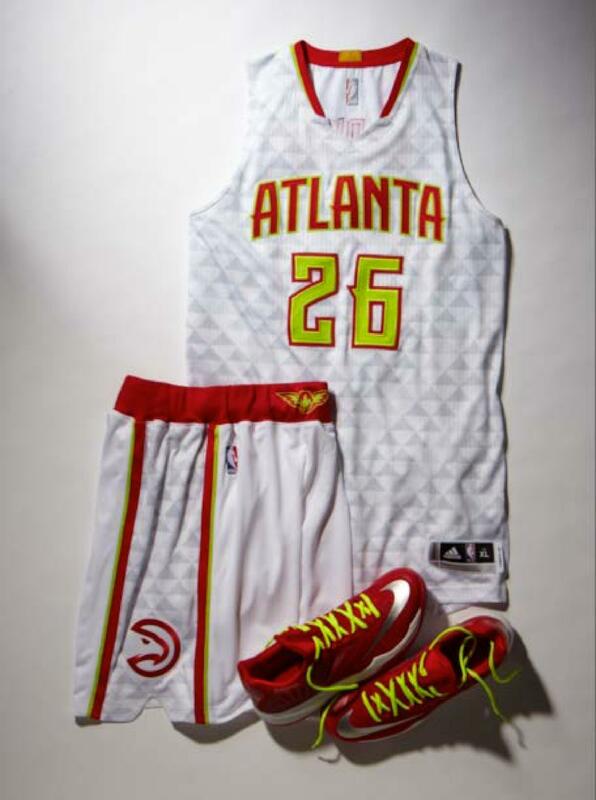 The AJC has gotten their hands on the new Hawks uniforms and they are exactly what was expected after some guessing from their Christmas uniforms. I’m going to look at each of these jerseys individually and tell you what I like and don’t like about them. 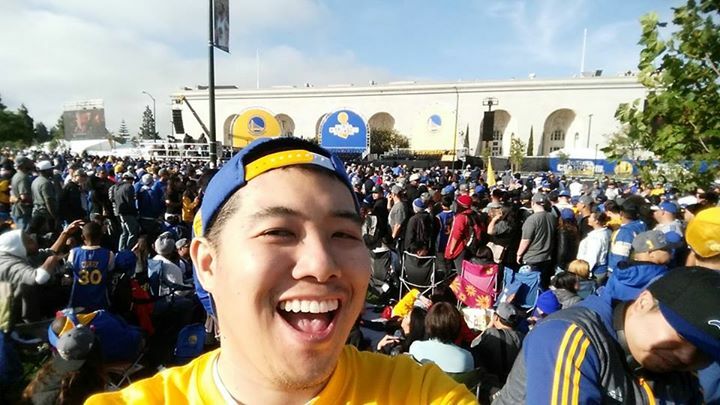 The Warriors winning the championship was a dream come true to me and naturally I had to find a way to the parade. I knew that it was going to be hard to get up to the Bay from LA but I figured it out. I would take a midnight bus from LA up to Oakland. I arrived at the West Oakland BART station at 6:20 in the morning and took a one station stop to Lake Merritt. Walking to the rally location was quite an adventure. There were people camping their spots at least a few hours before I even got there and trying to find my friends was really difficult. But once I got to a nice spot on the grass with the lake right behind me, it was a great view of the stage. It’s here. 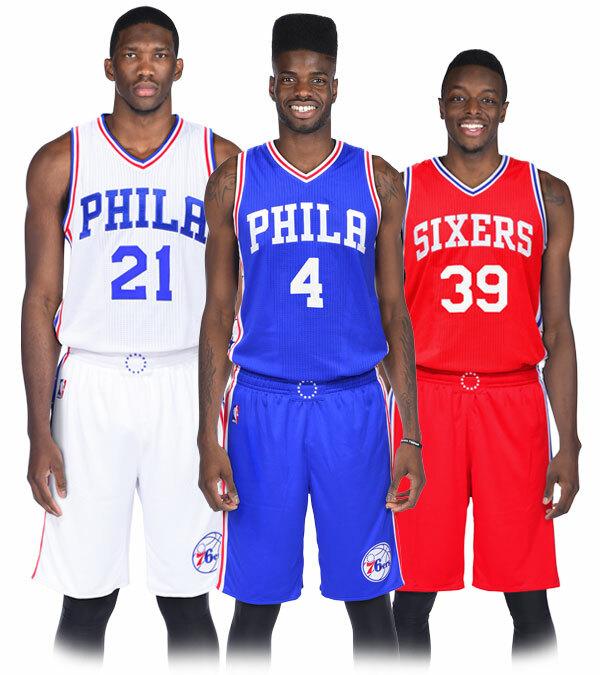 The 76ers have unveiled their new uniforms and it isn’t much of a drastic change from their previous ones. They have taken some elements of uniforms past and created this new identity. You can check out the gallery here. I’ll first say that the use of “PHILA” on the front is a nice touch but I don’t like it. I always associate that with the old school and for some reason, I feel that this is forced. All other elements of the uniform look pretty nice. Remember when these concept caps leaked? While predictable in design, it was at least pretty decent for what it was. But that was a fan concept. Now we know what the actual caps look like and you can see a link to all of them above. The problem here is the front panel matching the team jersey of white or gray. That doesn’t match anything the Reds ever wore. Then the stripes not even going around the entire circumference of the cap makes it worse. This is poorly designed and would look terrible on a professional player. But money talks and that’s what MLB is going for. 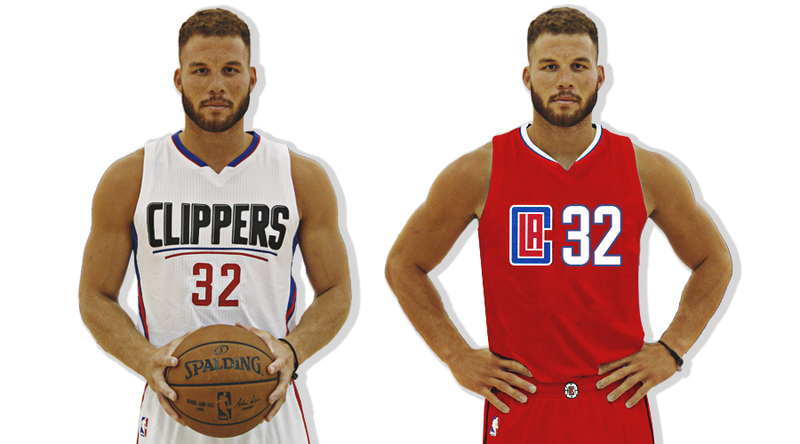 For a long time we knew what the Clippers new logo would look like. The team officially unveiled the new logo and uniforms on their website. You can go onto the site and read their reasoning for their design of the logo. Well, the logo is not great and it is exactly what we expected. But the uniforms look terrible. The home uniform look boring and unimaginative. The road reds just look confusing. What’s with the CLA logo and the number being placed like that? It’s not good. I have no idea who approved of this but it is clearly one of the worst, if not the worst, identities in the league.